I've been doing some serious day-dreaming lately. 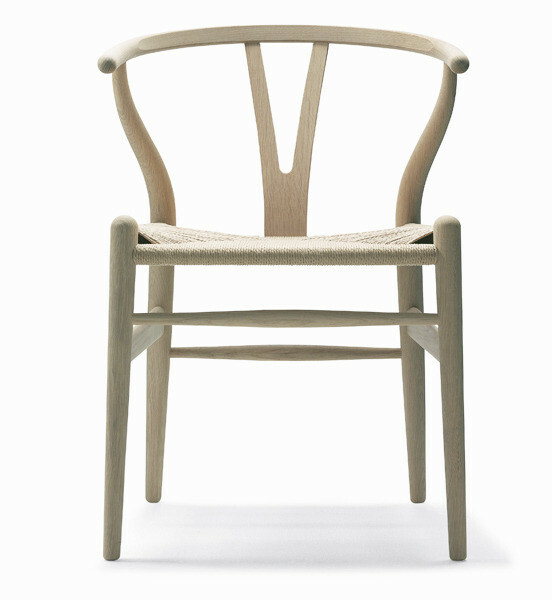 I'm always obsessed with Scandinavian design and would love to have some of the classic pieces in my own home. 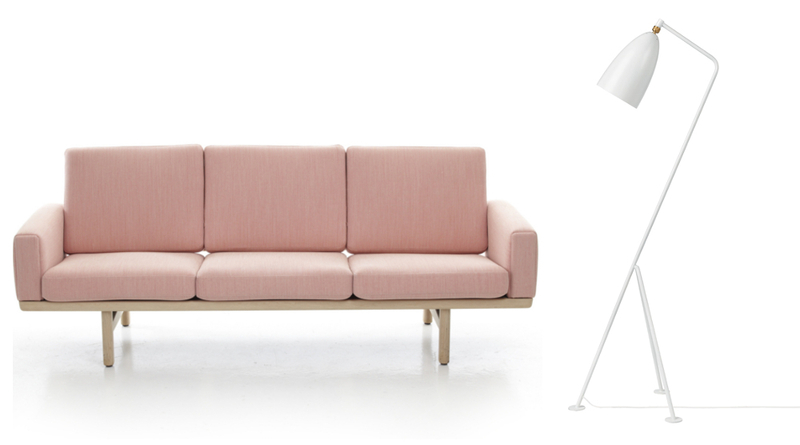 Gubi Grasshopper Lamp and Wegner Wishbone Chair have been on my wishlist for ages, but I do love that pink sofa as well as the gorgeously elegant andTradition dining table! One can always dream, right? I would love to hear what are some of your favourite Scandinavian designs!